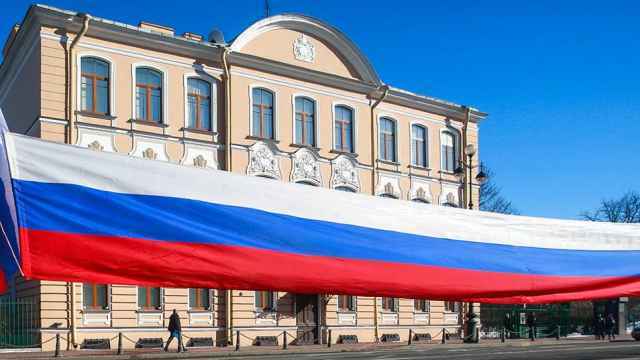 Britain's warnings of retaliation if it is proven Russia was behind the poisoning of a double agent are propaganda and not serious, Russian Foreign Minister Sergei Lavrov said on Friday. Sergei Skripal, a former Russian intelligence officer now living in Britain, and his adult daughter, are critically ill in hospital after being exposed to a nerve agent in the British provincial city of Salisbury. British Prime Minister Theresa May said on Thursday her government will respond appropriately if evidence shows Moscow was behind the attack on Skripal, who served time in a Russian jail for spying for Britain before he was released in a spy swap. 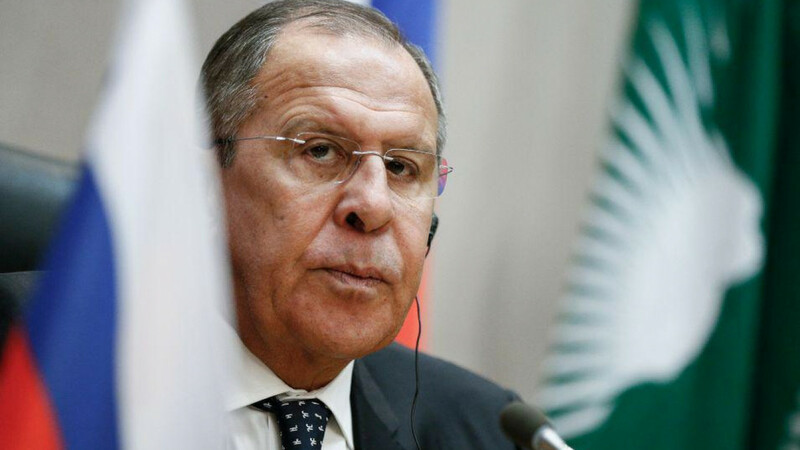 Speaking to reporters during a visit to the African Union headquarters in Addis Ababa, Lavrov said Russian officials had not received a single fact or piece of concrete evidence about what happened to Skripal and his daughter. "What we see is only news reports ... saying that if it is Russia, then a response is going to be given that Russia is going to remember forever. That is not serious. This is propaganda fair and square and it is trying to raise tensions," Lavrov said. 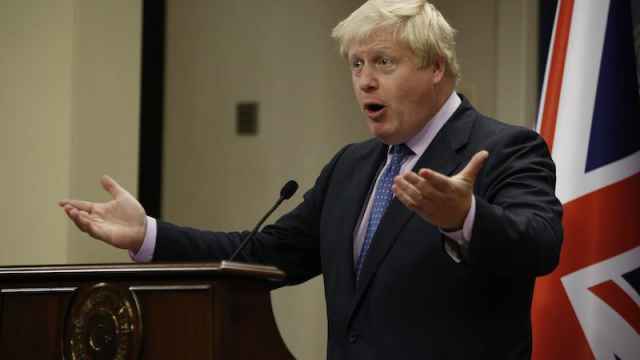 "If someone wants us to engage in an investigation, be that on the poisoning of the UK subject or the rumours about alleged interference in the electoral campaign of the U.S., if you really need our assistance, then we will be willing to contemplate this possibility if we have the necessary data and facts." "But in order to have a serious conversation ... you have to use the official channels," Lavrov said. 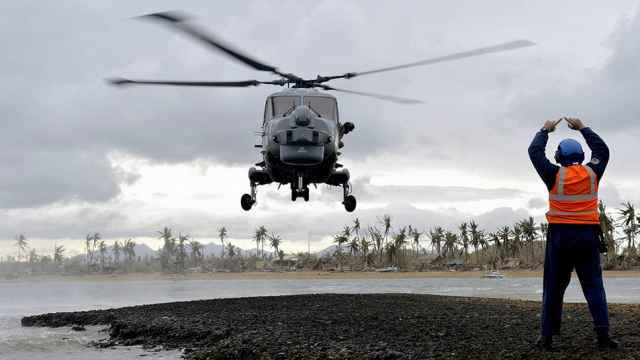 The U.K. reportedly plans to open military bases in south-east Asia and the Caribbean. 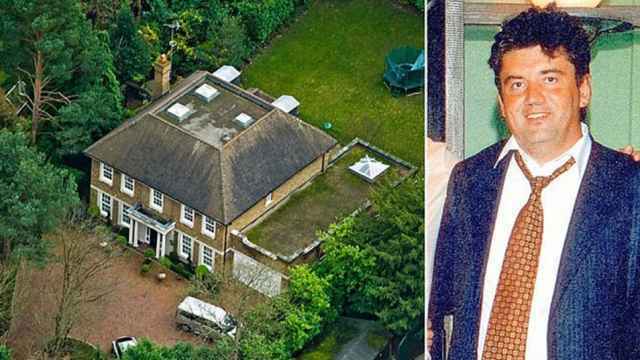 Perepilichny, who sought refuge in Britain, was found collapsed after jogging near his luxury home in southwest London.